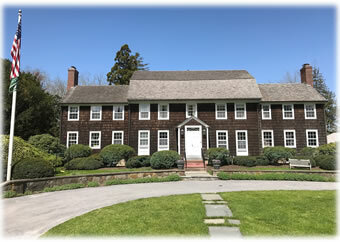 The Village Preservation Society (VPS) was formed in 1982 in response to an attempt by then Village government to demolish the Gardiner Brown House in order to expand the Reutershan parking lot. This event sparked the organization of a group of concerned Village residents who recognized the need to protect historic structures, open space and quality of life in the Village of East Hampton. The Village Preservation Society not only saved the Gardiner Brown House from demolition, but brokered the deal which enabled the Ladies Village Improvement Society (a different organization) to make its permanent home in that historic building. Please check our Projects page for more about our outreach and preservation work.